How Do You Go About Disputing a Rejection of a TPD Claim? 1. Superannuation Complaints Tribunal (SCT) statutory body that involves a review, conciliation conference and then a binding determination by a member. Decisions can only be appealed on the basis there was an error of law. 2. Issue proceedings in County/Supreme Court (depending on value of the claim). This is the more preferred method as it is faster and offers more scope to resolve on terms rather than a binary outcome that the SCT provides. The basis for any claim is that the trustee in the exercise of their discretion has breached a duty that it owes the member. That is, our application is not to prove factually that our client satisfies the definition of TPD, but rather there has been a breach of duty in the decision making process. There are three sources of duty owed by a trustee to a beneficiary under a trust. The decision is not one that any reasonable trustee could come to on the material before them. 2. Section 52 of the Superannuation Industry (Supervision) Act 1993. 3. Australian additions to the laws of equity. To successfully challenge the original decision of a trustee to reject we must demonstrate that in the process of making that determination that the trustee breached one of the duties outlined above. Failing to obtain further information in the face of ambiguity or contradiction in evidence. Relying on one piece of evidence that conflicts with the majority of the evidence. Failure to give genuine consideration to the evidence. Ignoring certain evidence or choosing one piece over others without basis. While a person will take out the TPD insurance directly with the fund in most cases the fund will have a separate contract of insurance with an insurance company and that company will administer the claim and provide an opinion on the merits of a claim. This report is usually the sole basis for the decision of the trustee. The Courts have found that notwithstanding Australia’s common law requiring privity of contract there are several exceptions as explained in Trident General Insurance Co Ltd v. McNiece Bros Pty Ltd. 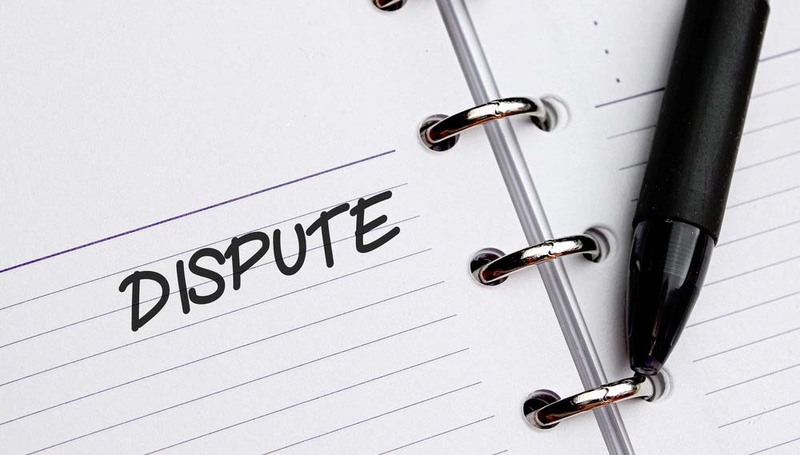 The Court has said that the type of contractual obligation outlined above is an exception to the rule of privity which means that a client can sue both the trustee and the insurer directly. d. Give the claimant an opportunity to address any adverse material on which the insurer intends to rely. The Australian common law has elevated superannuation trusts to a higher status than pure discretionary trust and imposed a broader and high standard on the trustees of superannuation funds.